Tiger Reserve Area 883.7390 sq km. 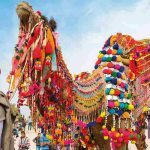 Best Time to Visit: November 15th to June 15th. The Reserve remains closed between June 15th and November 15th. *Preferably ‘khaki’ olive green grey or other inconspicuous clothing which does not alarm or scare away the animals. Vegetation : Grasslands sal foresee. By Road: From Delhi: Delhi- Moradabad –Bareilly-Pilibhit (or Shahjahanpur)-Khutar-Mailani-Bhira-Palia-Dudwa. (420 Km. to 430 km. approx.). Geographic Location: In the northern part of utter Pradesh along Indo-Nepal border (245 km from Lucknow). Vegetation Tropical semi-evergreen forest tropical moist deciduous forest riparian and swamp forest and dry deciduous forest. The dominant tree species are shorea robusta Terminalis tomentosa Adina cordifolia Terminalia belerica Eugenia jambolana Dalbergia sissoo Bombax malabaricum. The common perennial grasses are Saccharum spontaneum vetivera zizanoides, Cymbopogon flexuosus pseudosorghum. Riparian forest includes acacia catechu, dalbergia sissoo and occasionally syzygium cumin. Thick sal forests occupy a fairly large area. The common associates of shorea robusta, syzygium cumini ardisia solanacea ziziphus Mauritian, carissa spinarum, the common grass in undergrowth is Desmostachya bipinnata. Mixed sal and teal forests found in Dudhwa bankati include species such as adina cordifolia dalbergia sissoo ziziphus Mauritania ficus semicordata. 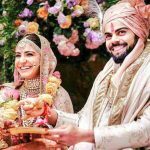 Fauna tiger panthera tigrris leopard p. pardus sloth bear Melursus ursinus jackal canis aureus mongoose Herpestes mungo Indian ratel Mellivora indica elephant Elephus maximusm blackbuck Antilope cervaicapra sqamp deer cervus duvauceli sambar Cervus unicolor chital axis axis nilgai boselaphus tragocamelus muntjak muntiacus muntjak hyaena Hyaena hyaena otter Lutra lytra langur presbytis entellus rhesus monkey macaca mulatta. The reptiles include marsh crocodile crocodylus palustris (V) python hamadreyad and pangolin Manis crassicaudata. There is rich birdlife and the fish species include the Rohu. 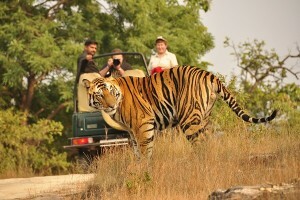 This tiger reserve is located in the Trai bordering Nepal. The park covers 498.29 sq. km. 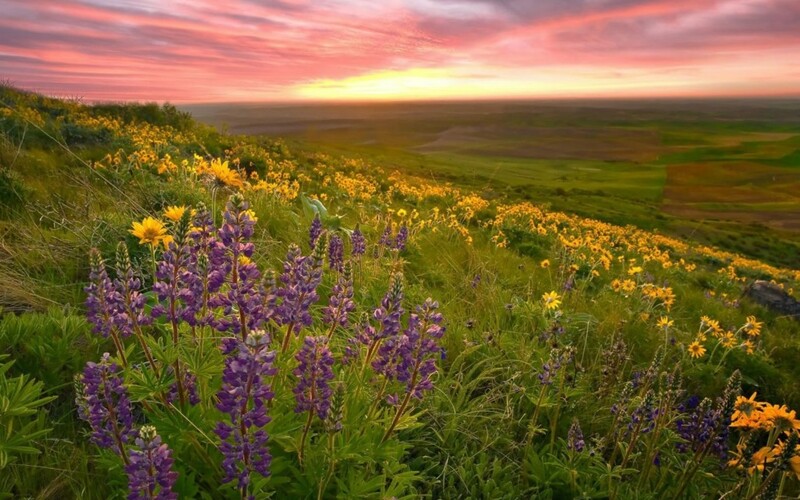 and has fine sal forests and extensive grasslands. The tall coarse grass swampy depressions and lakes characterize the wetlands of the park. These are the habitat of large numbers of barasingha the magnificent swamp deer. 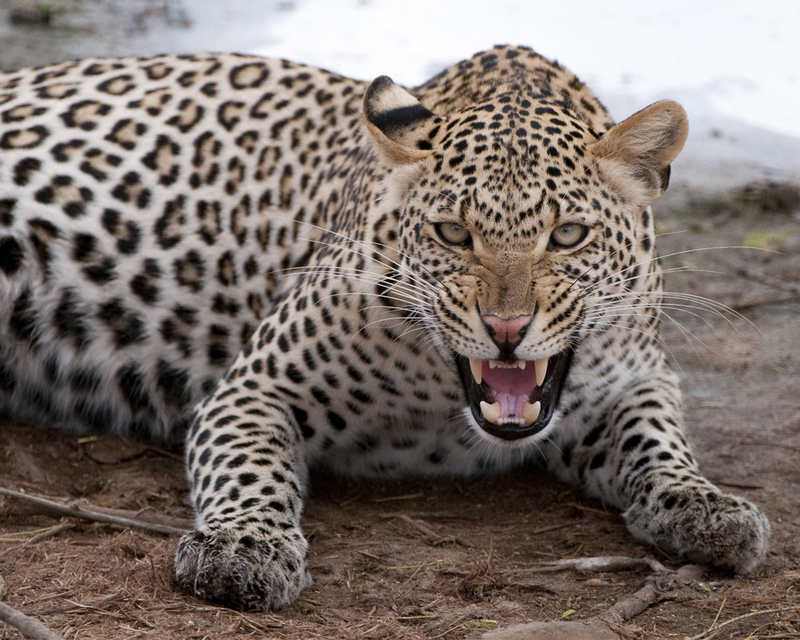 These in turn support the predators – the tiger and leopard. A mosaic of grasslands, marshes lakes and sal (Shorea robusta) Forests constitute the Dudwa tiger Reserve. It is as wild as can be. Frog Temple Oyal: Enroute to Dudwa the unique frog Temple at Oyal can also be visited. 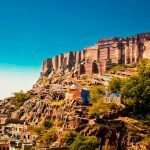 The only one of its kind in India it was built by the former Maharajas of the Oyal state (Dist. Lakhimpur- kheri) Dedicated to Lord Shiva the stone temple is built on a base in the shape of a large frog. The temple lies at Oyal village 10 Km. from Hargaon on the route to Lakhimpur – kheria and Dudhwa. The Kishanpur sanctuary located about 30 kn. From Dudwa is the other constituent of the Resrerve. Spread over-about 200-sq. km. 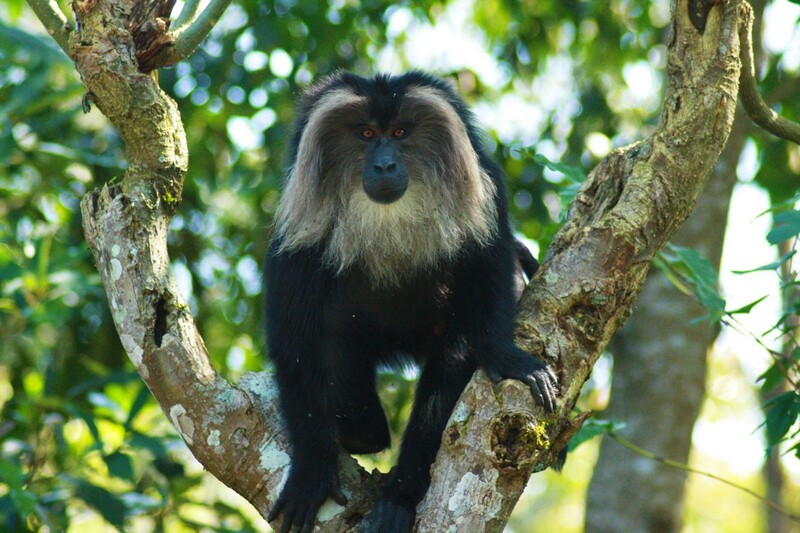 it lies on the banks of the River sharda and is surrounded by sal forests of the adjoining reserved forests. The grasslands of the Reserve are the habitat of the largest kind of Indian deer-the swamp deer or the bavasingha so called because of their magnificent antlers (bara-twelve; singha-antler). Decline in their habitats led to a drastic decline in numbers and a small area named sonaripur sanctuary was set aside in 1958 for the conservation of this rare species of deer. Later it was upgraded to cover an area of 212 sq. km. and was renamed the Dudhwa sanctuary. In 1977 the area was further extended to include over 614 sq. km. and was declared a National Park. Eleven years later in 1988 when Dudwa became a part of project tiger the area of the kishanput sanctuary was added to create the Dudhwa tiger reserve. 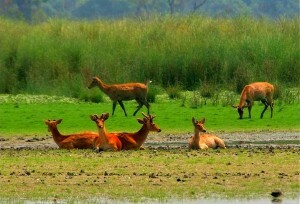 About 1800 barasingha are to be found in the reserve and majestic herds are especially seen in the grassy wetlands of the sathiana and Kakmha blocks. 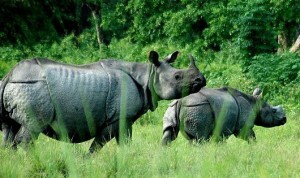 Dudhwa has also ideal habitat for the Indian rhino. Once found here in large numbers they had been hunted down and had completely disappeared from this area by 1878. 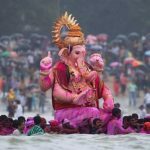 More lately it was feared that epidemics and disease would wipe out the existing populations of rhino in Assam West Bengal and Nepal and a decision was taken to distribute some in other suitable areas. In an experiment one male and five female rhinos were relocated here from Assam and Nepal in 1985. Now well settled in Dudwa their numbers gave increased. At present tourists are not allowed in the rhino area. The Reserve has also a fair density of tigers. Standing as it does at the top of the food chain the tiger can only be protected by the total conservation of its natural environment and the project tiger has reinforced this at Dudwa. 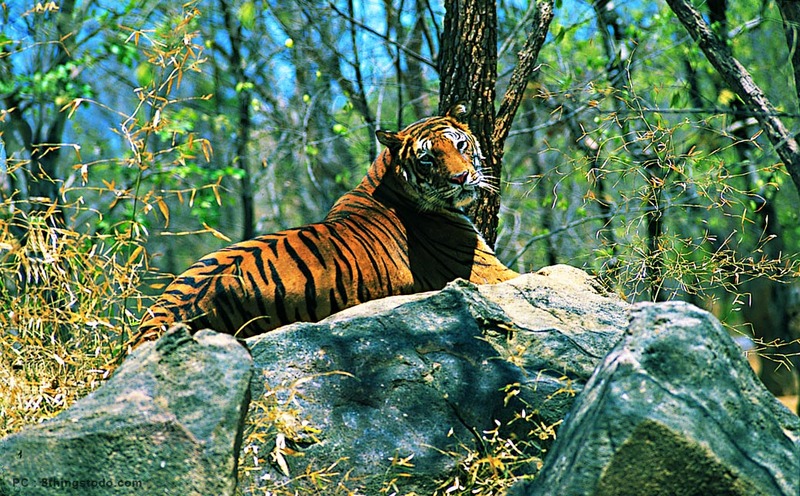 Despite its numbers, sightings of the tiger are rare due to the dense nature of the forest cover. Dudhwa did have a large herd of elephants during the 1960’s and 70’s-a herd of about 30 migrated here after the destruction of their habitat in Nepal. They have returned since to a little sanctuary across the border in Nepal. 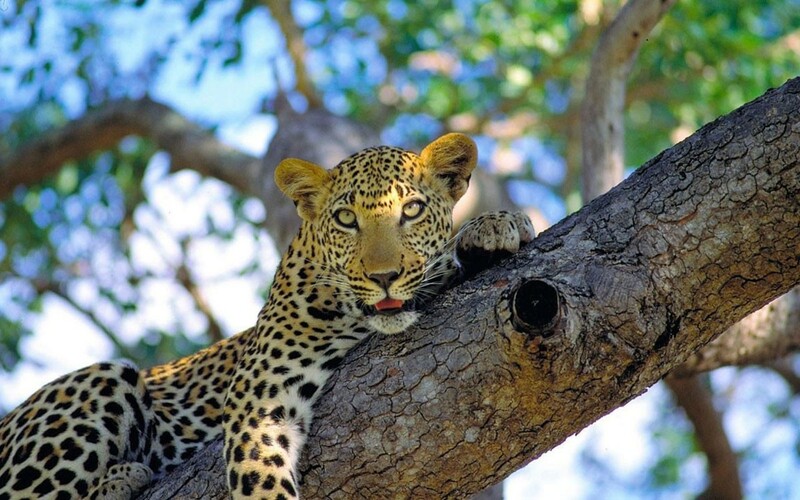 The reserve however does have range of fascinating wildlife. Included in their number are sloth bear ratel civet jackal, the lesser cats like the leopard cat fishing cat and jungle cat; varieties of deer-the beautiful spotted deer or chital. Hog deer and barking deer the hispid hare a dark brown animal with bristly fur-last seen in the area in 1951 and believed to have become extinct was rediscovered in 1984 to the great interest of conservationists. The short nosed crocodile – the mugger and otters can be seen along the riverbanks as well as pythons and monitorlizards. A bird watchers haven Dudwa is noted for its avian variety – about 400 species its swamps and several lakes attract varieties of waterfowl. Being close to the Himalayan foothills, Dudwa also gets its regular winter cisitors – the migratory water birds. The banke tal is perhaps the most popular spot for brid watchers. There arte egrets comrmorants herons and several species of duck geese and teal. Noted for the variety of storks that make their home here, Dudwa has the sarus crane –elegant in its grey and red livery black necked storks white necked storks painted storks open billed storks and adjutant storks. Raptors like the gdrey headed fishing eagle pallsas fishing eagle and marsh harriers can be seen circling over the lakes in search of prey – creating pandemonium among the waterfowl as they swoop low. An extraordinary range of owls is also the bwe found a t the reserve. These include the freat Indian horned owl the brown fish owl and tawny fish pwl. Colourful birds – varieries of woodpeckers, bee eaters orioles drongos and hornbills are all part of its rich bird life. A rather fragile paradise Dudwa is a noteworthy attempt at preserving a natural biosphere for the coming generations. Wildlife in sight: Tiger swamp deer hog deer barking deer sambar wild boar sloth bear rhe4sus monkey langur crocodile jackal leopard etc. Resident birds include hornbills jungle fowl peafowl partridges woodpeckers thrushes orioles bee-eaters baya minivets roller drongos bulbuls etc. rivers nalas and ponds which comprise roughly 2% of the reserve area attract birds like clucks geege cormorants ibis herons storks kites fishing eagles etc. The grasslands are also ideal terrain for the Indian one horned rhinoceros. In 1984, a number of rhinos were translocated form Assam and Nepal in an attempt to extend their habitats and to exclude the possibility of the entire populations being wiped out through disease and epidemics. Other inhabitants include the sloth bear jackal wild pig and the lesser cats – the fishing cat leopard cat jungle cat and civet. Dudhwa also has an abundance of birds. Its marshes are home to a range of water-birds both local and migratory. One can combine a visit to Dudhwa with Corbett National Park. This park was carved out of Narth Kheri Forest Division and faced cogesive resistance at the time of inception from foresters game lovers and surrounding population simultaneously every one has their own vested interests, but due to active support from late visionary P_rime Minister of India Mrs. Indira Gandhi. This area was declared first as wildlife sanctuary (1965) and then as National Park (1977). census the park inhabits 76 bears, 40 elephants and 50 tigers in addition barasinga chital hog deer sambar barking deer are common here. Antelopes (nilgai chausinga blackbuck) are also available here. Chausinga is unique globally due to its 4 horn status. DNP also have crocodile population. Bird population is spectacular, there are 400 plus species which has been reported inside this park special mention may be made off great Indian horned owl Jungle owlet sarus crane black storks white storks painted storks hawks eagles vultures partridges woodpeckers fly catchers king fishers hornbills warblers bulbuls sunbird etc. the barasinga population reached to 2000 level by the year 1980, they have strong smell sense but mediocre hearing the antlers had privilege of decorating living rooms as trophies which is being discouraged now. Antler ash was used under yunani & Aurvedic scheme as medicine. Billy Arjan Singh the veteran wild life lover is synonymous with Dudhwa National Park his Tigerr Haven is situated close to the park he runs rehabilitation centre. 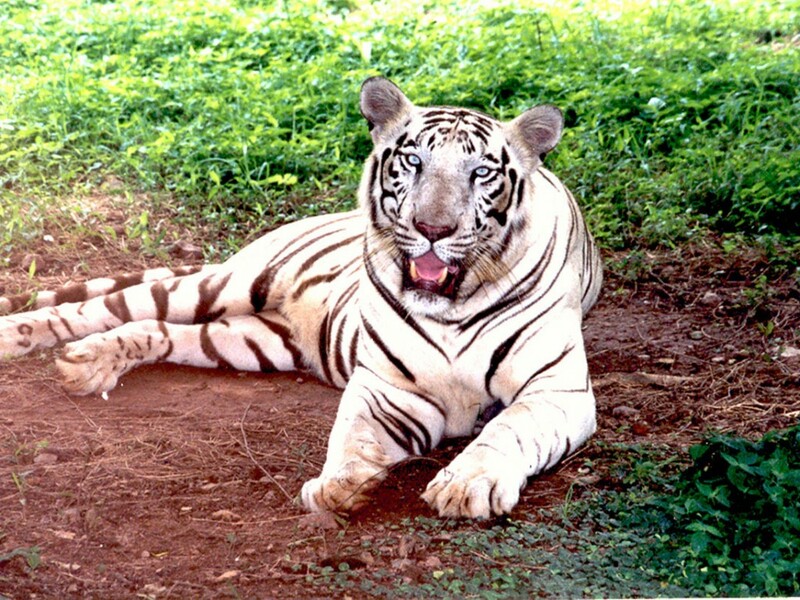 Man Eaters are reported in this park but the prime cause of man eating is established as encroachment – upon habitat and interference to the life stule of the tigers the other reasons are shortage of food as man-eating is excep-tional preference old age with broken canines or incapability to stalk and kill running animals. 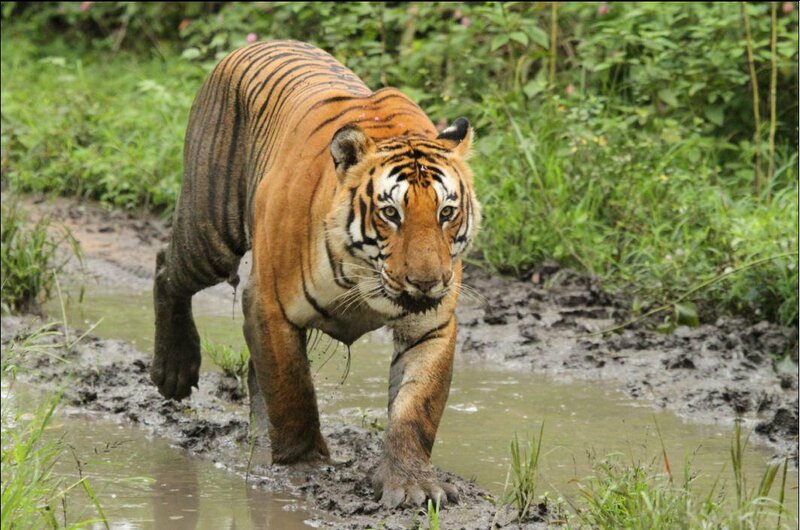 Park authorities have enterprised in converting man eater tigers to their natural wild feed adherence but providing different environment (thick forest plenty of wildlife including baits) and disapproved the Jim Corbett hypothesis that once a man eater always man eater i.e. opening of a new chapter in wild life conservation as the man eaters are no more target of wild life experts as they try to rehabilitate them than to eliminate them but this hypothesis has also seen certain odds, as the experiment did not succeed in totality although arguments were giben that only those tigers, killing man without any direct and indirect disturbance and feeding on him are to be treated as man eaters. Educating people is the biggest endeavour in the area, as they need to be convinced that tigers are not born eaters of human being (Homosapiens) only aberration or threat to their survival cause change in their eating habits and life style they need to be convinced that like man tigers should not be deprived of their normal right to live on the earth they need to be allowed to live their life and will let others live a normal life. 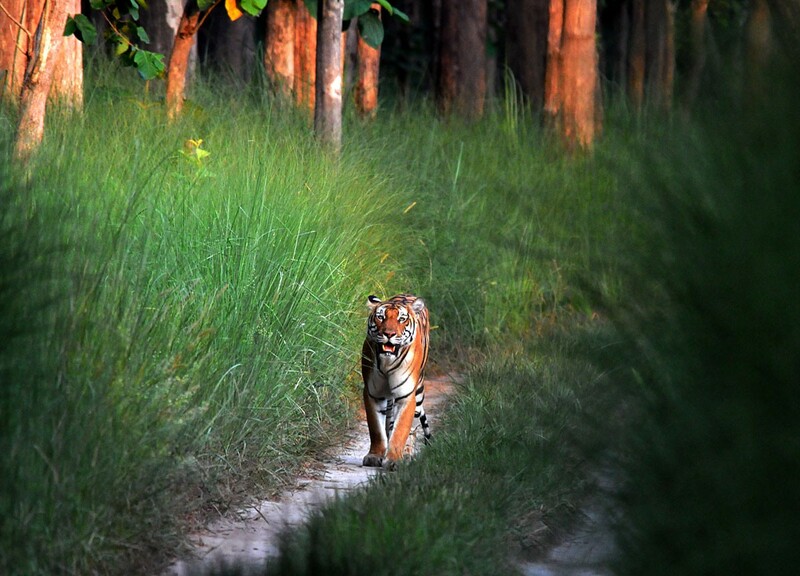 Dudhwa National Park is known for its tiger population the majestic representative of Indian National Park. 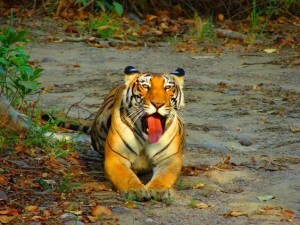 The Dudhwa tiger is facing danger due to continuous conflict with the surrounding population (continuos exploitation of its surroundings), only protected buffer zone is left for its survival. Tiger, by nature is a solitary animal and dwells in the territory decided by its own and resists any kind of intrusion by any wild life or human being – tiger mating is a feature of Nov. – Kanha National Park is connected by road with Jabalpur 175-kms, Khajuraho 445-kms, Nagpur 266-kms, Mukki 25-kms, Raipur 219-kms. 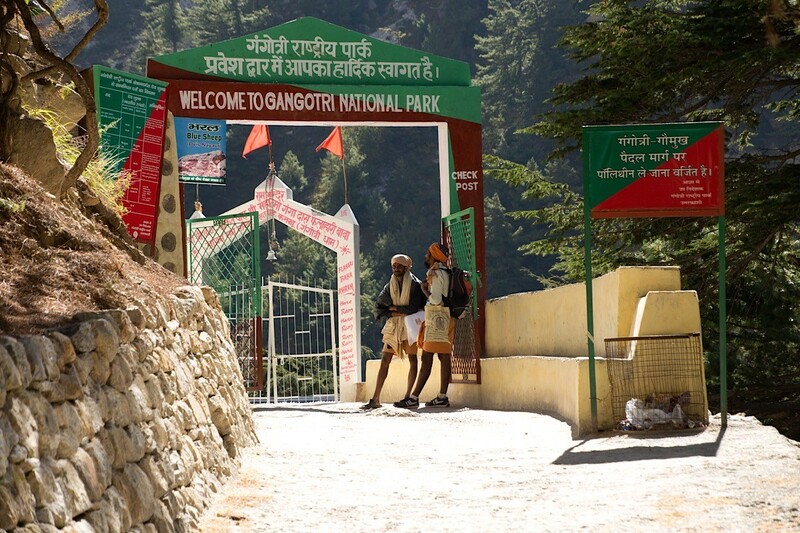 Within the park: Koshi – Kanha (9-kms), Kishi – Katia (4-kms), Kishi – Mukki (32-kms). There are regular to and fro bus service available from Jabalpur to Kanha.Dec. 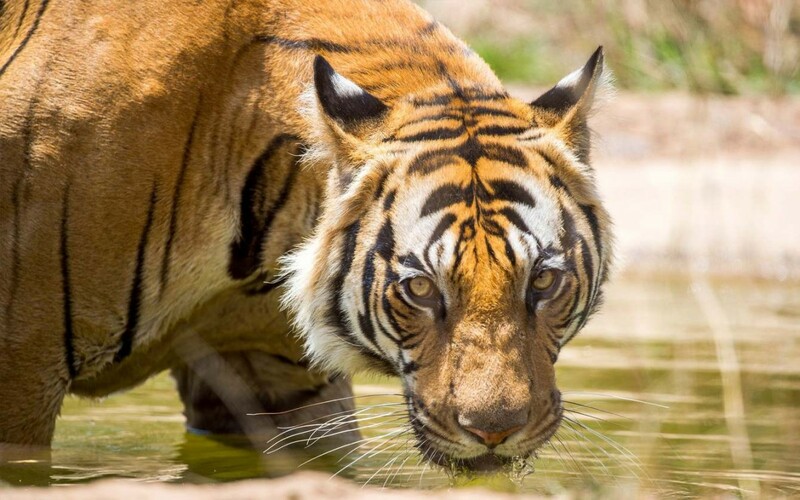 while they mate for 8-10 days once in two or two and a half years having 3-1/2 months to 4 months gestation period tigress gives birth to two to three cubs. While nating their cubs, tigrss feel very hungry and turn irritable to the extent that any one encroaching her hideout becomes an easy prey, it has also reason in term of high concern and insecurity about her cubs. There exists a limited population of leopards too but the best attraction of this park is reintroduced great Indian one-horned rhinoceros translocated from Assam & Nepal. 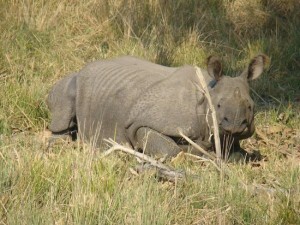 The author was privileged to see this unique experiment and appreciate this exclusive effort to preserve endangered rhinos primarily due to their expensive horns. Special provision of electrical fences has been made. The Rhino-droppings help in tracking the rhinos. 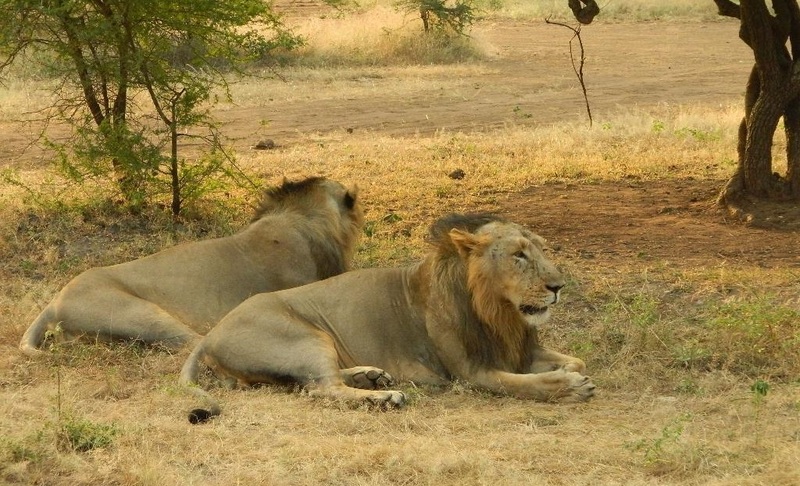 The other animals seen inside this wildlife preserve are elephant sambar, chital civets jungle cats sloth bears loft deer barking deer blue bulls otters, monitor lizard pythons. Tiger project has given light to wild life preservation efforts at all the national parks including Dudhwa National Park. During the wild life studies it has been identified that fauna like tiger are finding their survival difficult due to (1) Unlawful cattle grazing in the park as the food chain get disturbed due to scarcity of fodder to herbivores, ultimately causing reduction in their population as scarcity of food to the lower level carnivores ultimately effects higher level carnivores e.g. 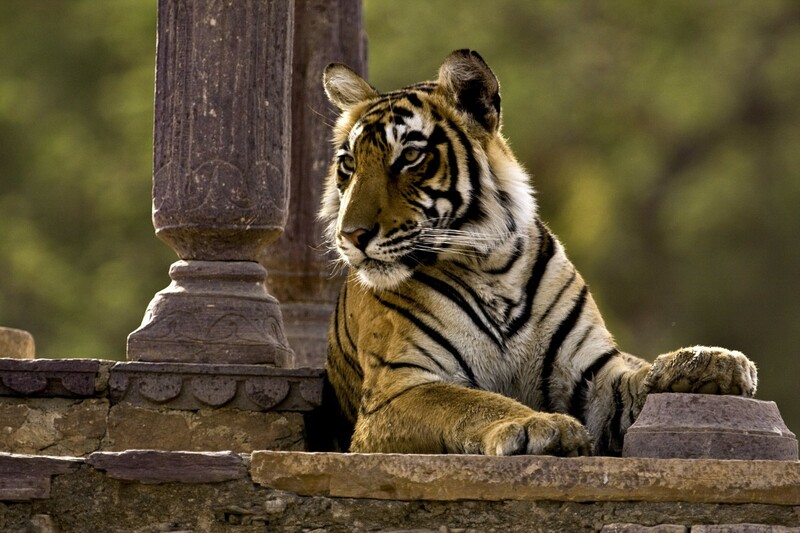 tigers, (2) Encroachments in the reserve forests, (3) Unscientific felling of trees, (4) Poaching of herbivores, (5) poaching of other wild life. 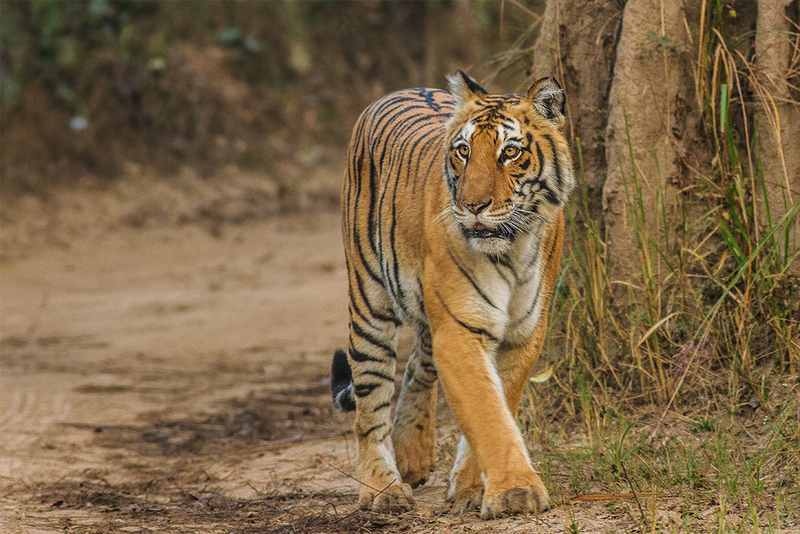 The genesis of tiger drift & migration to neighbouring areas is primarily out of these 5 reasons. Tiger by nature is afraid of man and all killings are perforce for survival only. 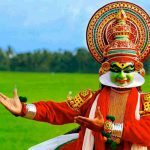 Thus conscious conservation efforts are solicited to maintain status of this preserve as the conflicting interest of human population is the biggest threat to this National Park.